The Irish came to America in the eighteenth century, fleeing a homeland under foreign occupation and a caste system that regarded them as the lowest form of humanity. In the new country – a land of opportunity – they found a very different form of social hierarchy, one that was based on the color of a person’s skin. 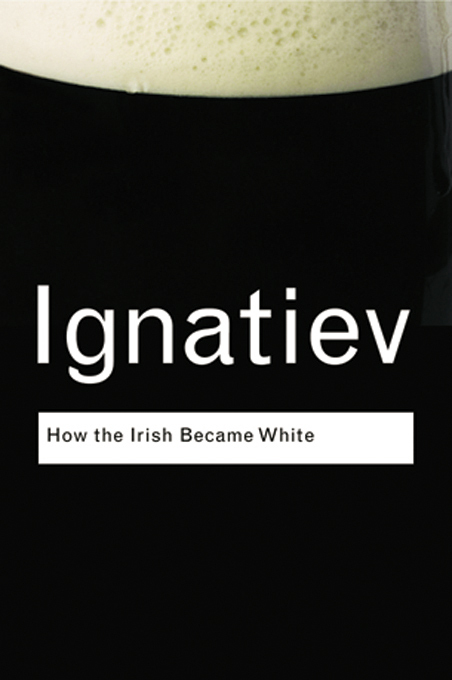 Noel Ignatiev’s 1995 book – the first published work of one of America’s leading and most controversial historians – tells the story of how the oppressed became the oppressors; how the new Irish immigrants achieved acceptance among an initially hostile population only by proving that they could be more brutal in their oppression of African Americans than the nativists. This is the story of How the Irish Became White.